Aaron is married to Tara, the love of his life! 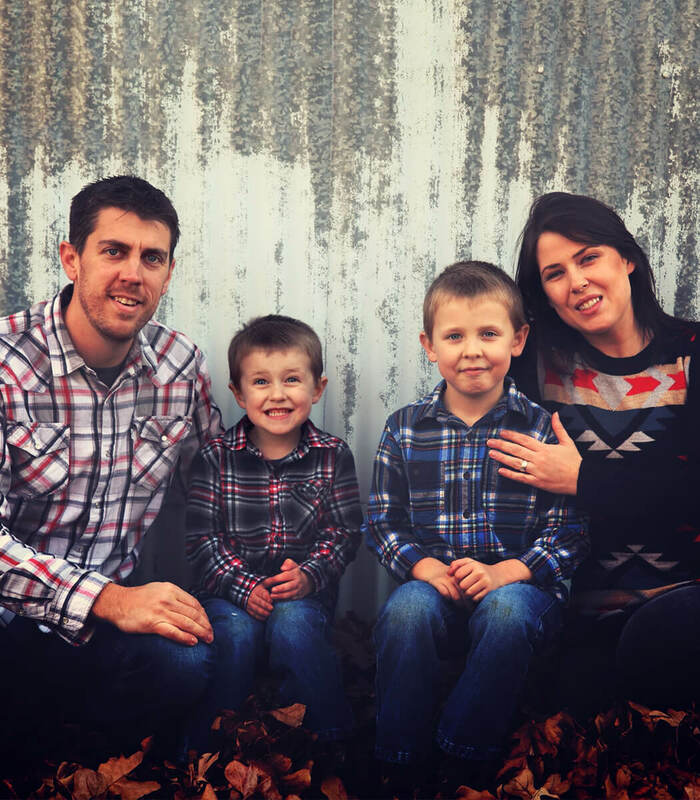 They have two boys, Avery and Landon, who simply won’t stop growing up, despite all efforts taken by mom and dad. Aaron has been blessed to be part of Dayspring since its founding in 2007, at the Carmike Cinema in Tyler and as a result, now finds attending movies in Tyler a near-spiritual experience. 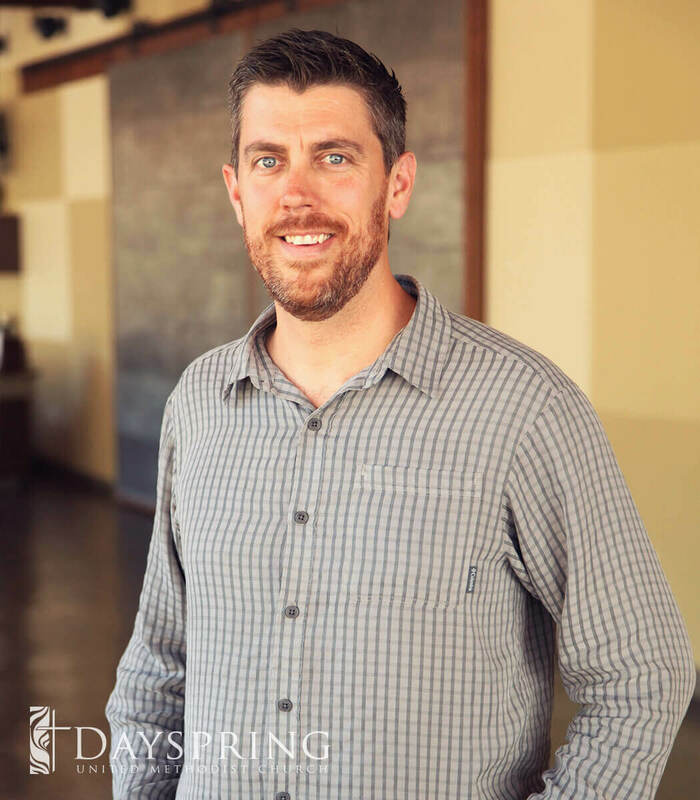 At Dayspring, our mission is “feeding our love-starved culture by empowering Christ-filled lives.” As the leader of Dayspring Music, Aaron seeks to serve that mission by providing opportunities for individuals to honestly and deeply worship and communicate with God through His Spirit through the medium of music. Aaron believes that music is uniquely powerful. When words fail, music speaks with a power that transcends language; softening hearts and giving room for the Holy Spirit to move within us. Dayspring Music has been blessed with an incredible worship team! Be sure to say hello to them on Sunday morning! Aaron completed his B.S. in Kinesiology from E.T.B.U. in 2004. When he’s not working on music or video related stuff, he’s probably bass fishing. He loves to geek out on AV production gear, bass fishing and CrossFit. Be sure to say hello on Sunday! Need to get in contact with Aaron?